Your source for pure, local raw honey from Wild Bee Honey Farm, amazing natural beeswax candles from Peaceblossom Candles, beekeeping supplies and equipment and instruction, plus fresh local and organic produce, gifts and more! 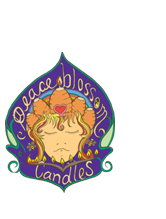 If you do not live locally in Southern Oregon, check out our extensive collection of Beeswax Candles and Raw Honey for shipment directly to your door! 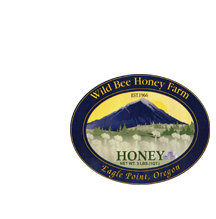 Looking for local locations that carry Wild Bee Honey? Click here and scroll down a bit to see a list of local retailers! Looking for Honeybees for your garden, for honey, or just for fun? Mike Curtis, a lifelong beekeeper with over 30 years of commercial beekeeping experience is now offering beekeeping instruction, mentoring and on-site honeybee hive care. Now taking orders for 2019 bees and nucleus hives. Coming soon! See the bees up-close and personal with our glass-fronted observation hive and commune with nature and the honeybees as they forage in our Bee Garden!